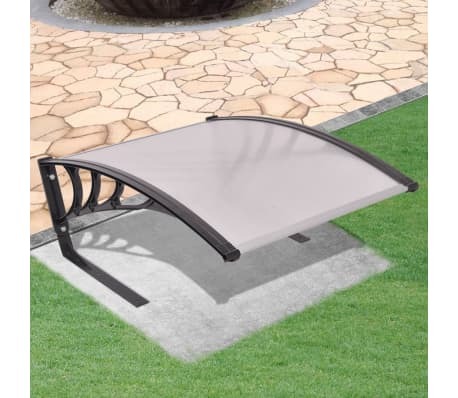 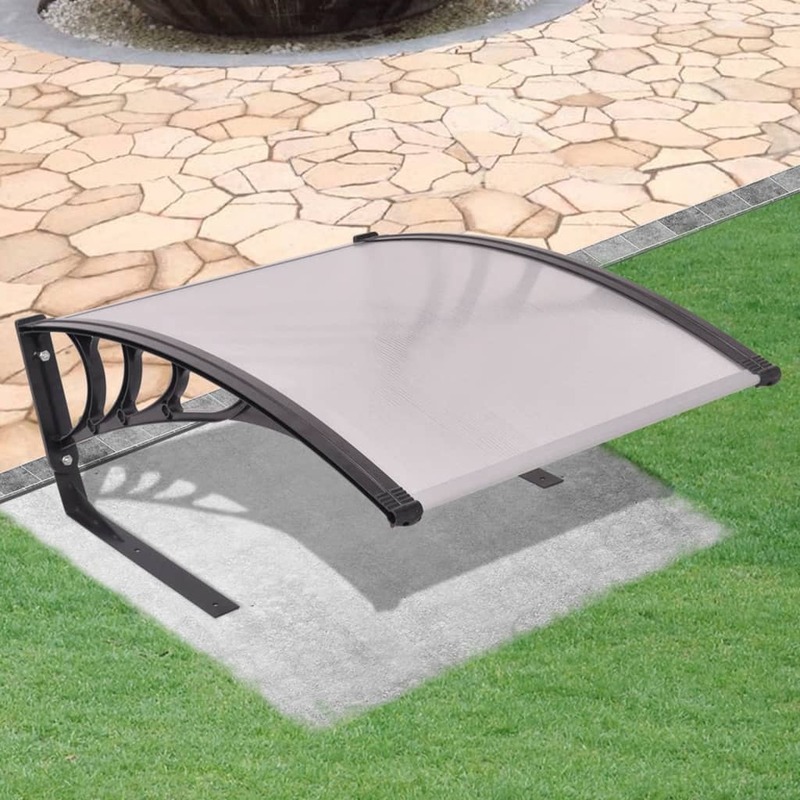 This garage roof for robot lawn mower consists of one twinwall PC sheet, two metal stands, two aluminium alloy profiles and two ABS brackets and is ideal for protecting your lawn mower and charge station from precipitation. 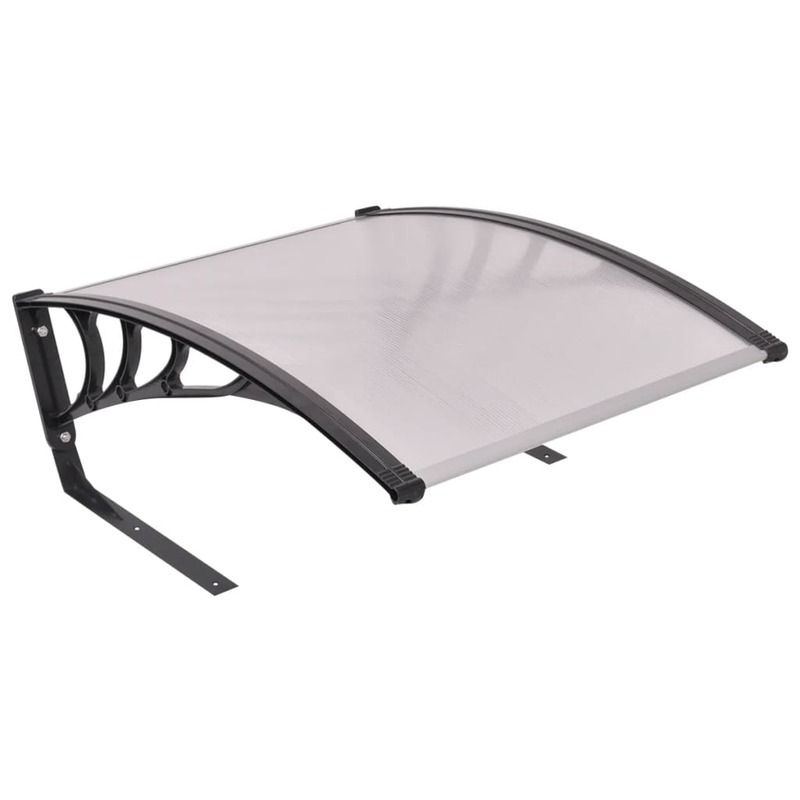 Made of weather-resistant materials, the robot lawn mower garage roof is very durable. 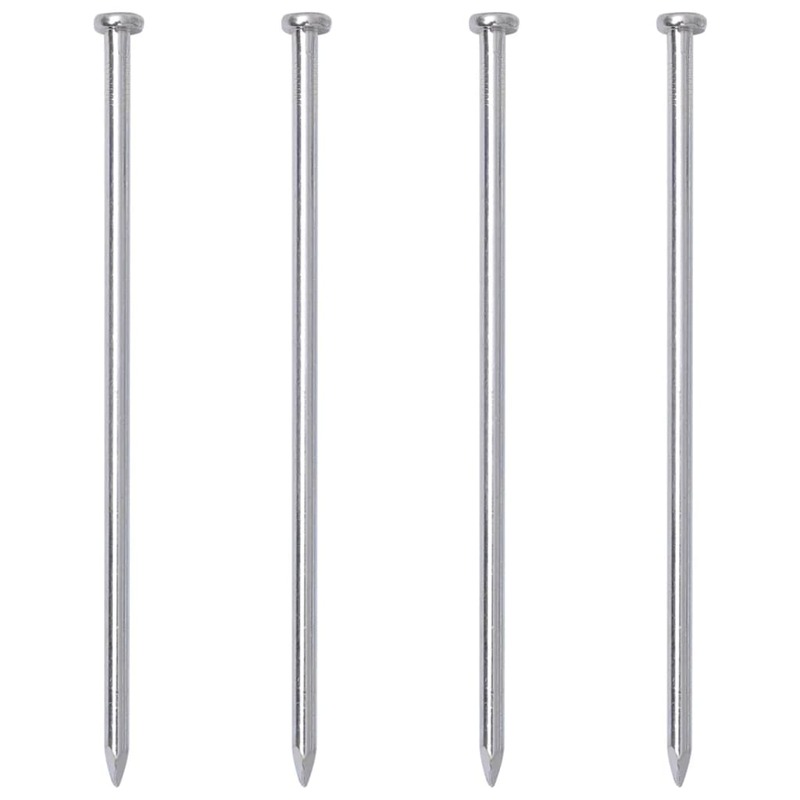 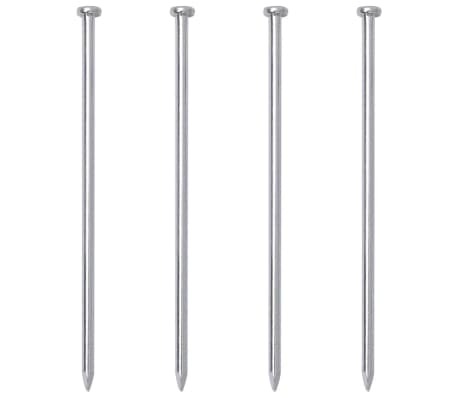 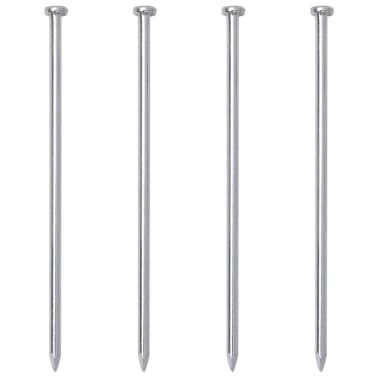 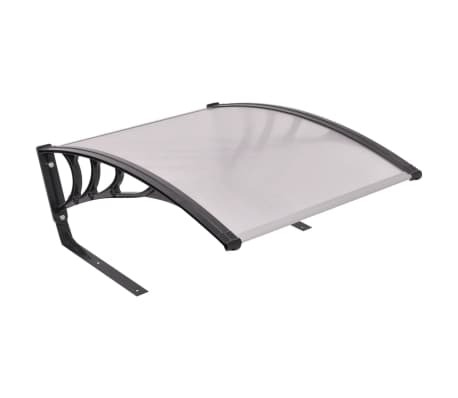 Its high-quality metal stands form a stable and secure base. 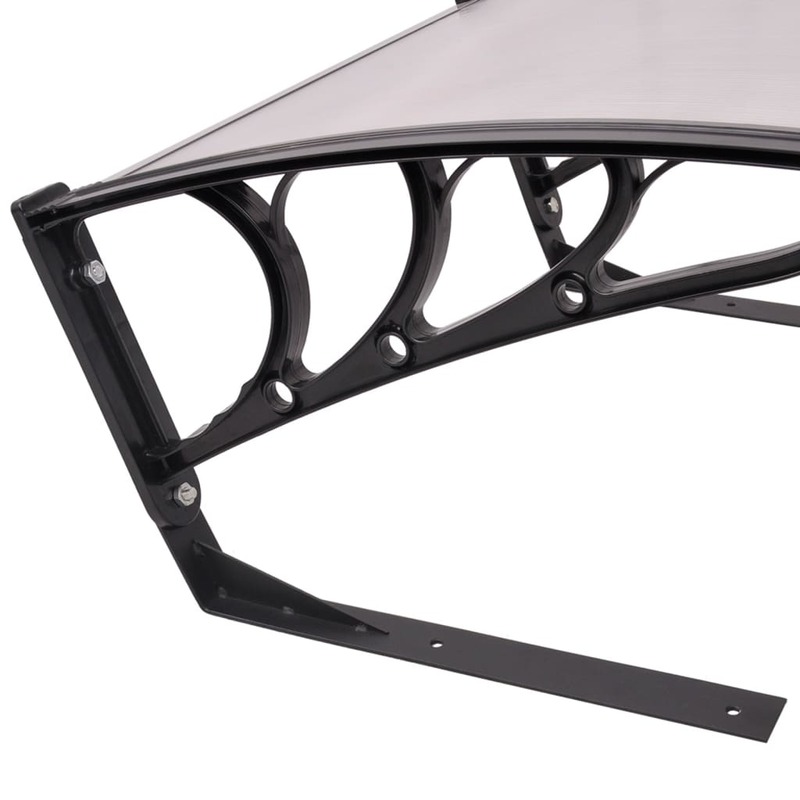 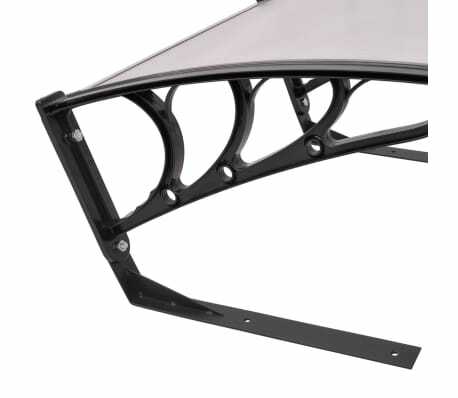 With the included anchors, the canopy for the robot lawn mower can easily be fixed on the lawn.